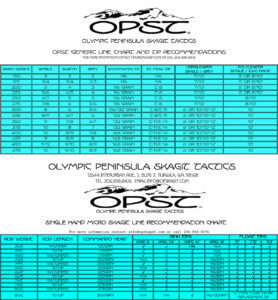 SKU: N/A Categories: Lines, OPST Tags: Lazar, line, OPST, Pure, Skagit, spey, switch Brands: OPST (Olympic Peninsula Skagit Tactics). 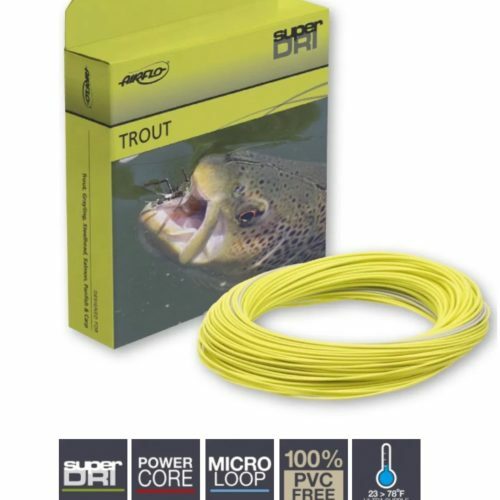 The OPST Pure Skagit Lazar Line is hydrophobic, durable, consistent over a broad range of temperatures and virtually impervious to memory. 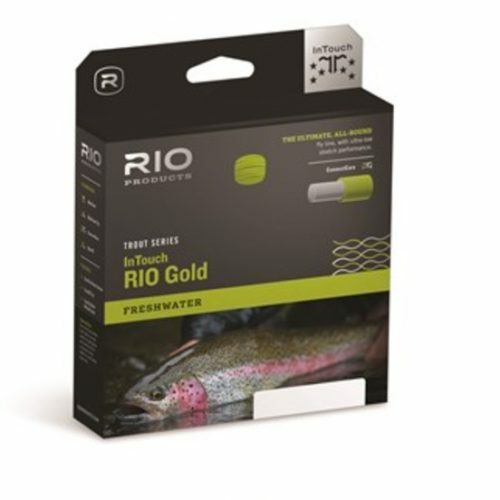 Overall, it epitomizes everything people love about monofilament running lines: slickness, easy shooting, and thinness. 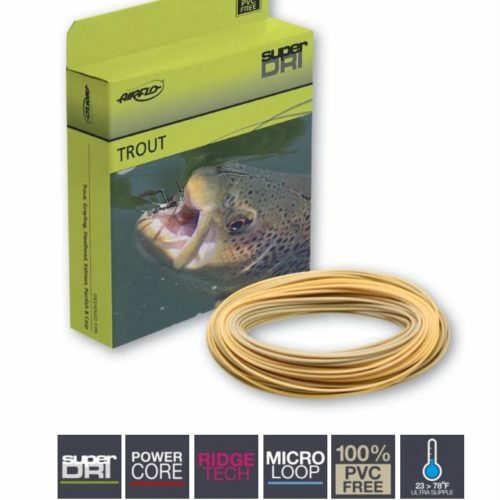 The Lazar Line is a small diameter monofilament line that features a slight, calculated stretch. Consequently allowing for extremely sleek, strong knots. Perfect to rock with your Scandi head. When it comes to mono, the main drawback in common is memory. But this ultra-thin, extremely slick running line will shock you with how little memory it has. 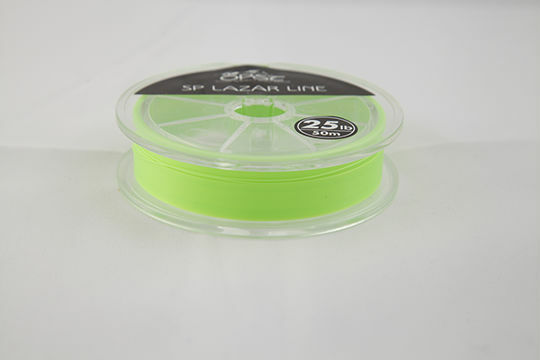 A new spool will have some memory, but that can disappear by either stretching or even better, pulling the line through your fingers. Learn about the Lazar Line! 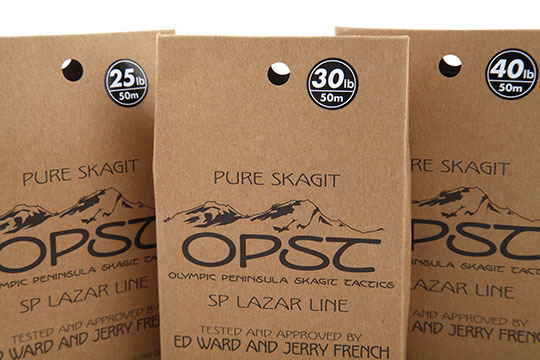 Check out this demo video about the Lazar Line from OPST. 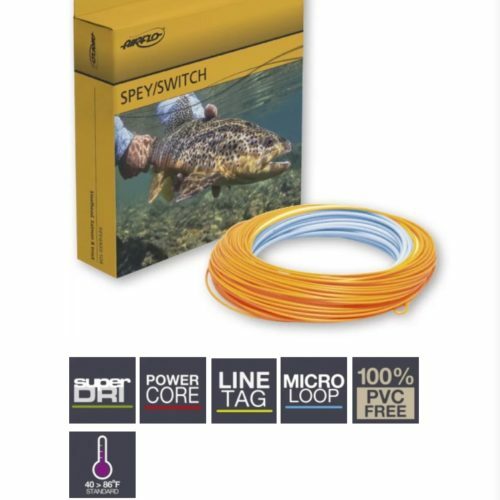 Watch Ed Ward talk about the OPST Lazar Line and knot tying. Big fan of the Lazar line. Have switched almost all of my rigs over. It’s round, unlike slickshooter, and has less memory. Lays out flat on the water after a few casts or some stretching. 50 lb is stiffer than the lower weights and holds the coils a bit longer. My favorite is the 40lb. Awesome stuff!